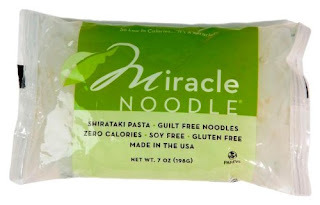 Miracle noodles are basically just that - a miracle for those who love their pasta but no longer eat grains. 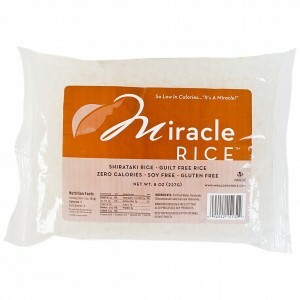 With miracle noodles you can now enjoy all those dishes you thought you would never be able to eat again. Miracle noodles (or shirataki noodles) were originally developed in Asia and have been used there for many years. They are made from a plant grown in various parts of Asia and known by many different names depending on where it is grown. 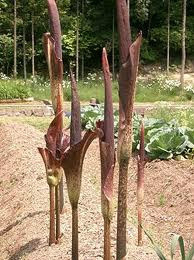 Some of the names used for this plant including Konnyaku potato, konjac, konjaku and elephant yam. The fibre from this plant is known as glucomannan so sometimes they will also be called glucomannan noodles. 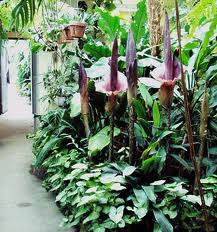 This plant looks quite strange to us here in north america, but is quite common in Asia. The part of the plant that is used to make the noodles is the root. Because these noodles are almost totally made from fiber, they have almost no carbohydrates and there are studies indicating that they may have health benefits as well. 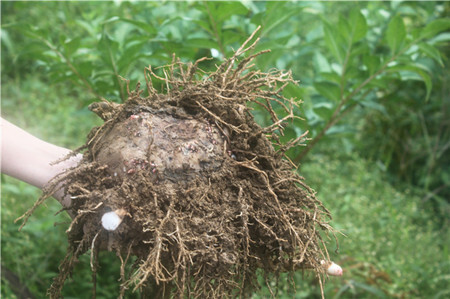 There is some evidence that glucomannan can play a role in blood sugar control as well as improve cholesterol control. 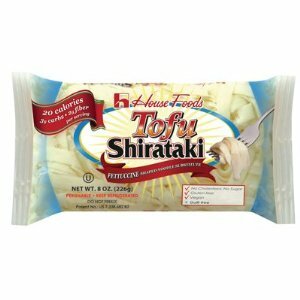 Because shirataki noodles can be a bit rubbery, some manufacturers add tofu to improve the texture. You want to avoid the added tofu noodles. The rubbery texture is greatly reduced if you boil or fry the noodles and since most recipes require you to do this, the tofu isn't really necessary. Miracle noodles are now quite common in North America and if you can't find them in your health food store, you can easily buy them online. Some people are put off because of the way these noodles are packaged. They come in a liquid and before you use them you need to drain this and then rinse them. 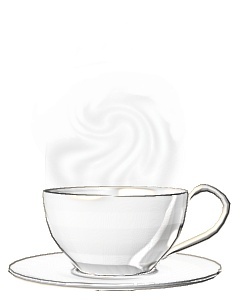 The water smells a bit strange, but after a good rinsing you fill find that this smell disappears and it doesn't affect the taste in any way. In fact these noodles are pretty much tasteless and will pick up the taste of the dish in which they are prepared. Here is a video that shows exactly how to rinse them. Shiritaki noodles come in various forms and the ones that I use are the linguine, the angel hair, and the rice. 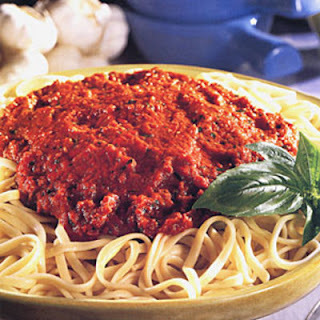 The linguine is terrific eaten with my Italian meat sauce. Once they are rinsed I just add them to my sauce and cook them for about 5 minutes which gives them a better texture. Then serve and sprinkle with grated parmesan. 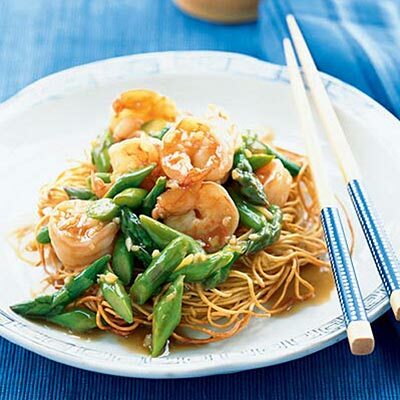 The angel hair works wonderfully well with all kinds of stir-fry dishes. Just add the noodles when you add the last of your stir-fry vegetables just before the sauce. 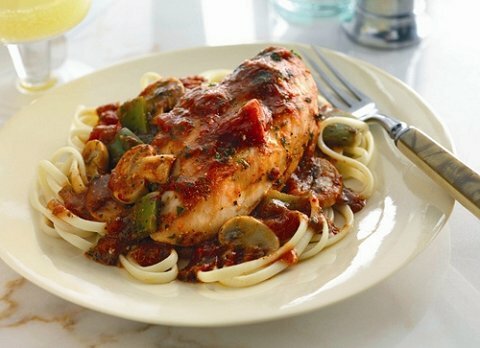 Cook for 3 or 4 minutes and serve. 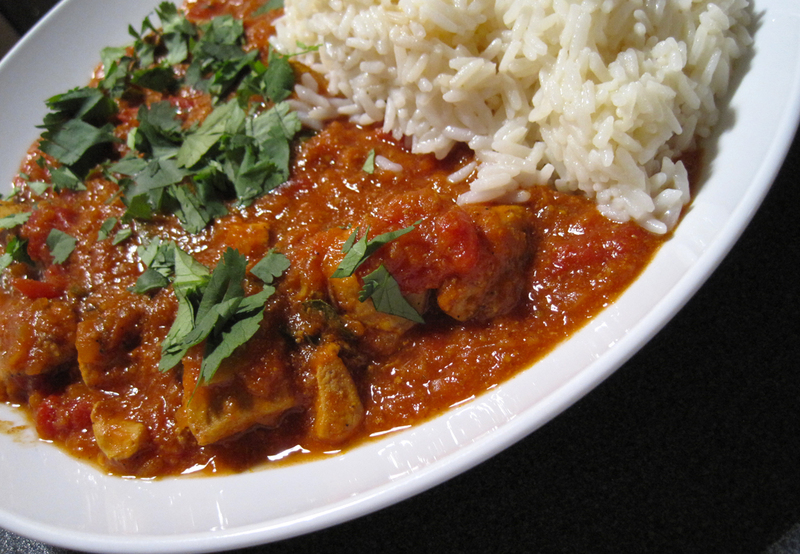 And lastly the rice substitute works very well not only with stir-fry if you prefer rice to noodles, but also with any kind of curry dish such as my sweet lamb curry. (This recipe works just as well with beef or chicken by the way.) You can also cook the rice first with some chicken or beef stock and turmeric before serving it for even more flavour. "I see nothing wrong with eating shirataki noodles when pasta cravings strike, or even on a regular to semi-regular basis; just don’t let them displace more nutritious (macro- and micro-nutrient wise) foods." You can read more in his post here. 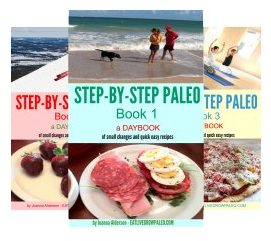 I think these are a terrific option for those of us who don't eat grains. 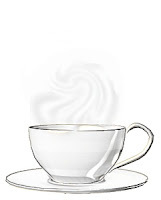 I use them personally a couple of times a week in the dishes above and have found them very tasty and satisfying. All in all a real miracle.